Cape Quarter is more than a shopping centre; it’s also a unique piazza in De Waterkant, the former District 5 of Cape Town. This historical area has developed over the years into one of the trendiest places in the Mother City, with beautifully renovated old buildings and up market interior design establishments. 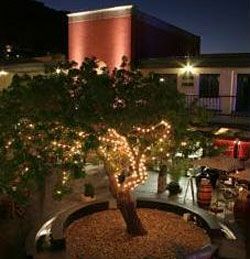 Here you can unwind in style in an intimate square - sipping sundowners, quaffing wine at the Nose (a terrific wine bar with a great collection of special wines) or enjoying delicious cocktails with friends at Tank. Perhaps a light lunch or a sumptuous dinner? The Cape Quarter has a wide choice of excellent restaurants and is the best one stop destination for unique lifestyle stores and Piazza Entertainment as well. 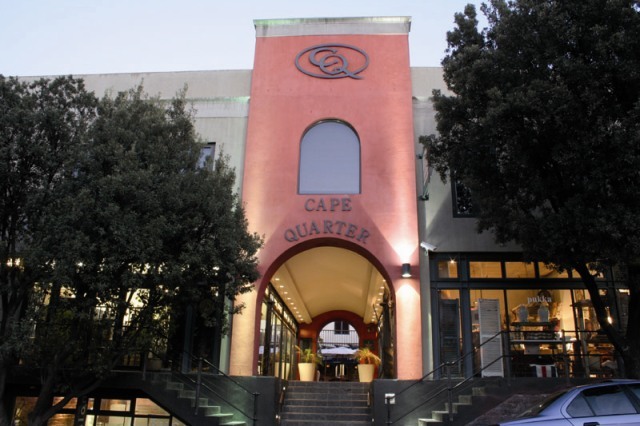 If you enjoy shopping, window shopping, buying furniture or would just like to relax and enjoy a meal, then the Cape Quarter is the place to be. Great design and shopping experience! Cape Quarter is 1.2km from the centre of Cape Town , the nearest airport 20.7km (Cape Town International Airport).